The holidays are coming up so fast this year! Every year it seems like they get busier and busier, but it’s a good type of busy! As our family grows, we make more friends and get to be involved with even more things in our community. I love all the connections we’ve made and look forward to making even more as the years pass. And it’s wonderful to spend time with those new friends in the holiday season, but nothing is quite as special as spending time with old friends and family during this special time of year. We have lots of fun family traditions that we do every year, but getting together with those we love most is our most treasured family tradition during the holidays. We make sure to make time to spend with friends and family during this busy time of year and share our favorite foods. 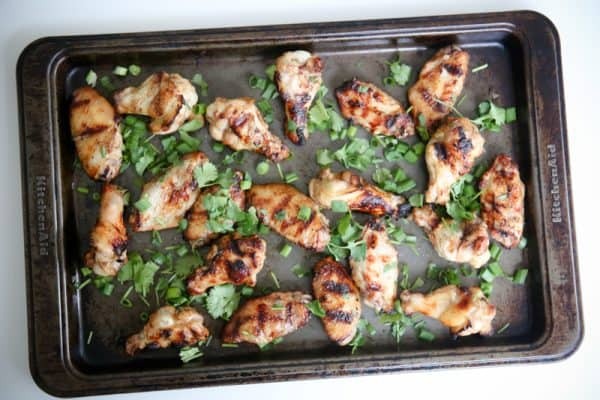 One of my favorite things to make for get-togethers around the holidays that everyone loves is chicken wings. 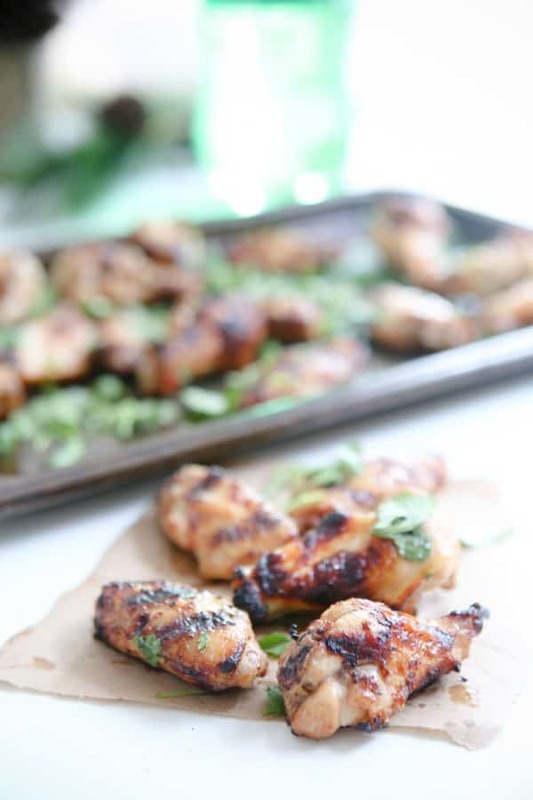 Chicken wings can be baked or grilled and are definitely a crowd pleaser. 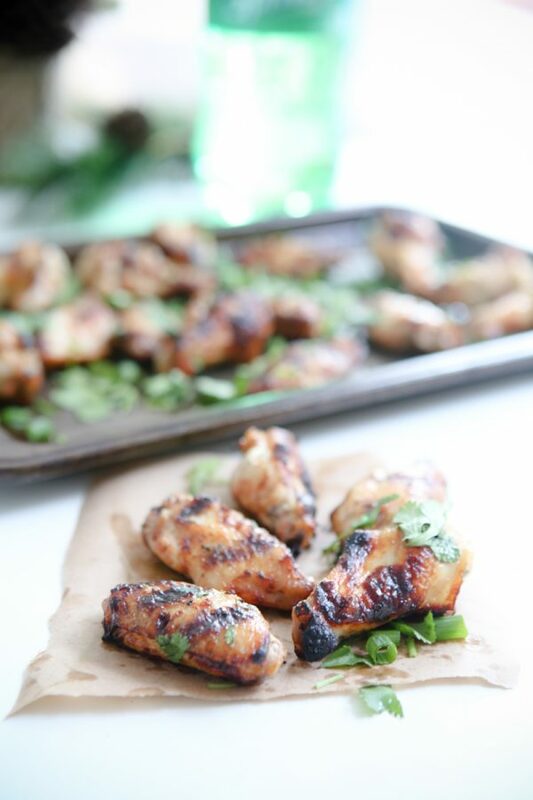 These Garlic Ginger Chicken Wings are one of my favorite go to recipes for a crowd. Everyone always seems to love them! They have an Asian flare and a nice sweet and salty flavor that’s just irresistible. 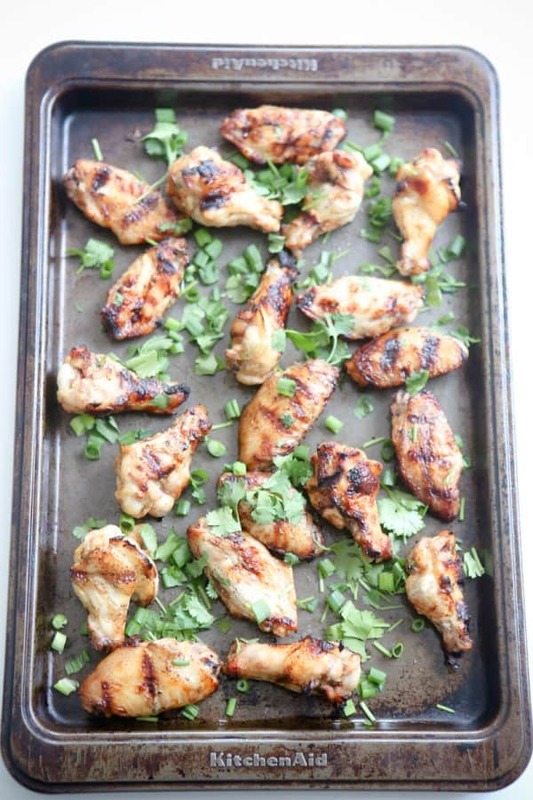 To make these, I start a marinade with Sprite®, olive oil, soy sauce, fresh garlic and fresh ginger. 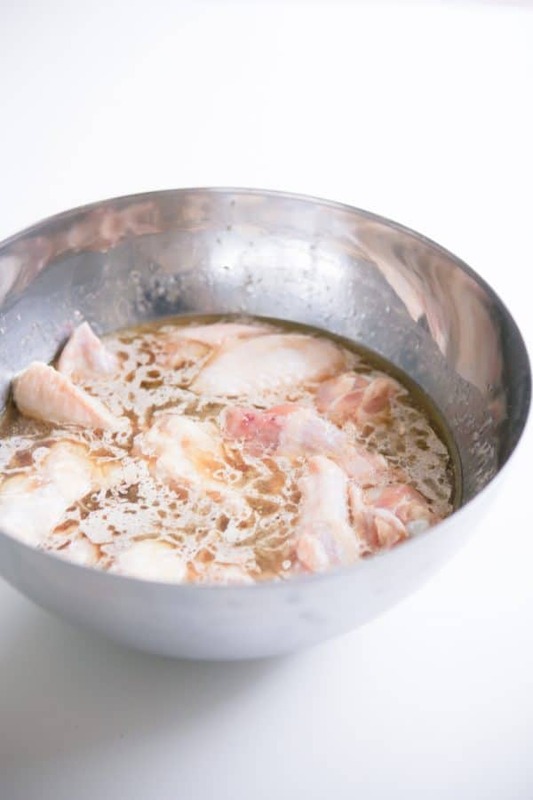 You simply just mix the ingredients together in a large bowl or plastic storage bag with the chicken wings and let them marinate for a few hours. Too easy! After they are done marinating, either bake or grill them (if you live in the south like I do and it’s still warm). And that’s it! Your guests will absolutely love these! 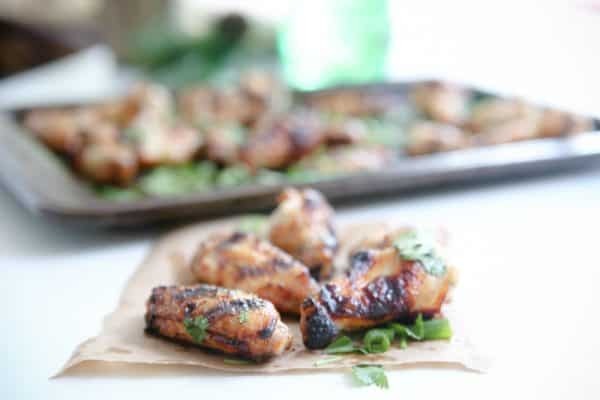 These wings also go really well with Sprite®, to drink too! 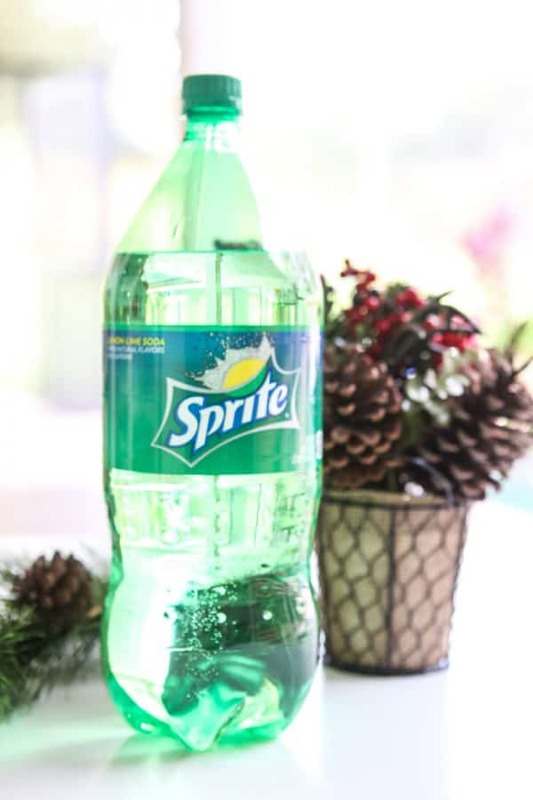 My family loves all Coca-Cola® products and we make sure to have lots of different sodas, including Sprite®, (which is perfect for recipes like this one plus the little kids!) on hand during the entire holiday season. You can find all your favorite Coca-Cola® products at a great price at Sam’s Club this holiday season. Be sure to fill your cart with your favorite Coca-Cola® products when you’re doing your next Sam’s Club run this holiday season! 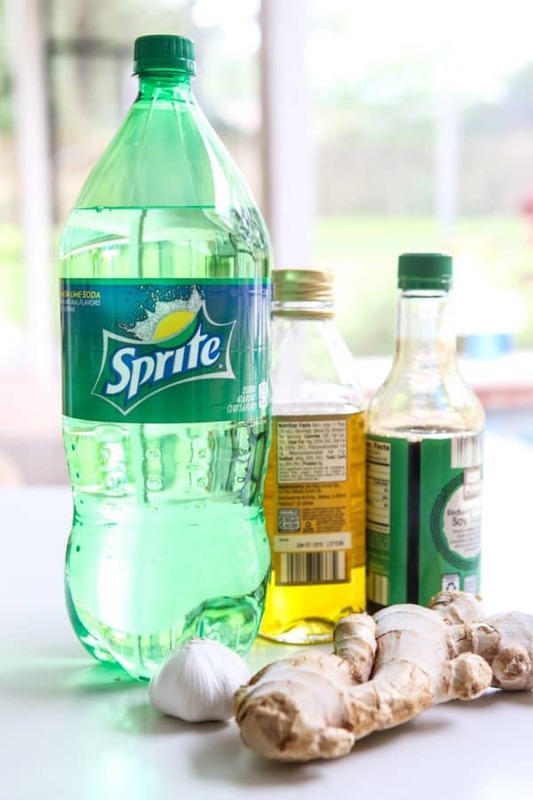 Combine Sprite®, soy sauce, olive oil, garlic and ginger in a large bowl. Add chicken wings and marinate covered in the refrigerator for 3 - 4 hours. Heat oven to 400°. 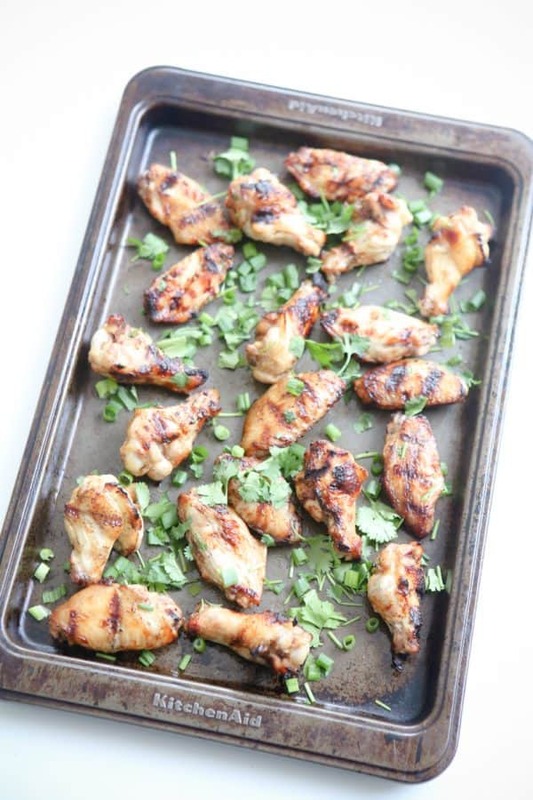 Arrange wings in single layer on cooking sheet lined with aluminum foil. Bake until done and crispy, about 45 minutes. Garnish with fresh cilantro and green onions. 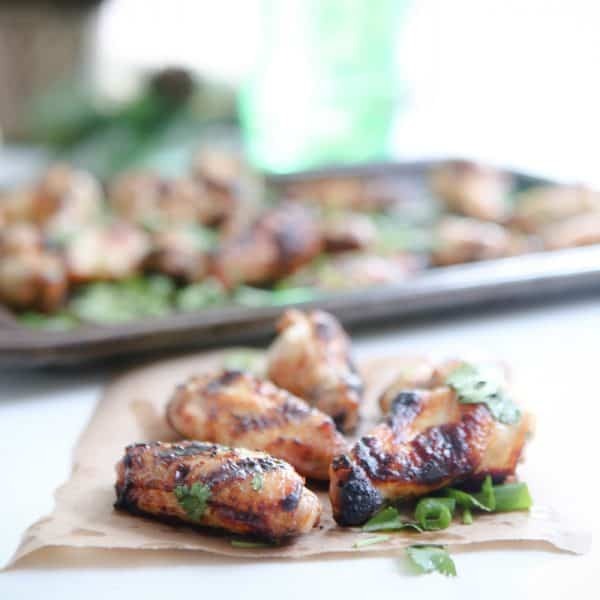 Tip: These wings can also be grilled over medium-low heat (350°-400°) for 30-45 minutes, or until desired doneness, and chicken is no longer pink and juices run clear. Don’t miss this incredible opportunity! “Sprite” is a registered trademark of The Coca-Cola Company. Love this recipe, Pin It!